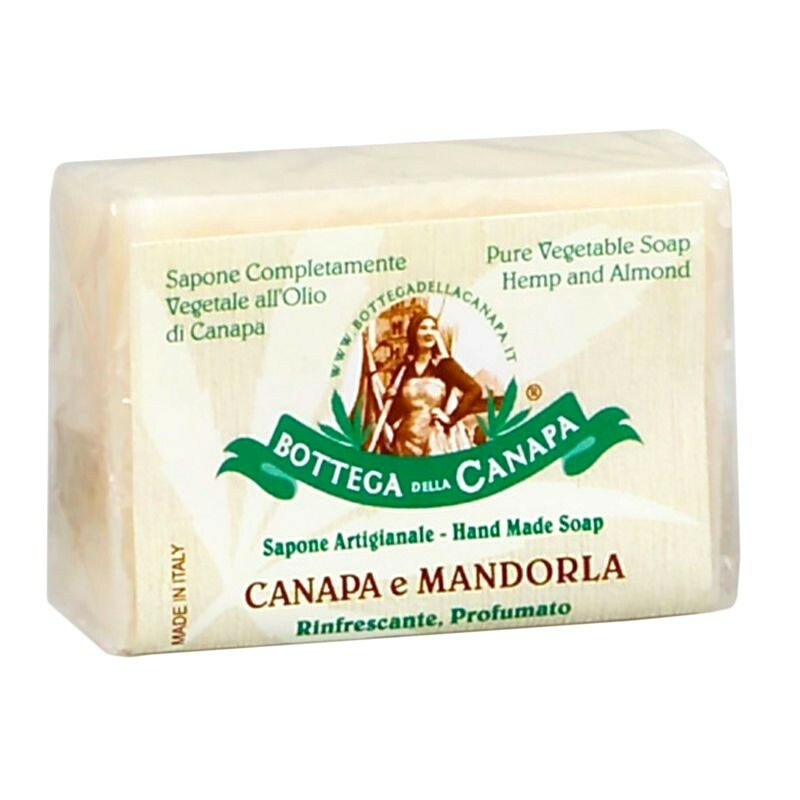 100% vegetable artisan soap with organic hemp oil and almond. Refreshing, fragrant. For normal skin.